The following is a guide on how to download from Google Books to PDF format. Have you ever wanted to save a Google Book as PDF but did not know how? This article will tell you how to download ebooks in PDF format from this biggest online library that allows to search and read online millions of books. You can get the GBD from download.cnet.com, softpedia.com or the official website – googlebookdownloader.codeplex.com. Download and install the software. Copy the URL for the book you want to download and paste the URL into the software. Click the “Start” button to begin to download from Google Books. GBD is designed to run with Leopard on a Mac – Mac OS X 10.5 or later. The application works without a glitch on the Snow Leopard as well. It works in all Windows versions. Note that only free ebooks can be retrieved in full. If a book has a limited preview, Google Book Downloader can only collect the parts you can read on the web. The program has automatic download option for public domain books and a manual option for DRM copy-protected books. Once you have the ebook on your computer, you can send it to your Kindle or another e-reader. GooReader is a Windows app to download from Google Books to PDF and read offline. It is a paid app; the price ranges from $1.99 to $19.95, depending on capabilities. Extra features presented in the most expensive version, the Gooreader Pro are: Create Local Library, Download Google Books to PDF, Access Google Library, Download Google Books to EPUB. The EDS Google Books Downloader is yet another piece of software for downloading Google Books, available form everydaysoft.com. EDS Google Books Downloader is free. It supports the following formats for saving: PDF, PNG and JPG. The image formats allow you to open the ebook with an image viewer on your computer. The software boasts fast download speed, user-friendly interface, scheduling file saving and batch processing. Platforms: Windows; no Mac OS support. FSS Google Books Downloader is a free lightweight tool to download books from Google Books, it is available at software.informer.com. Just like the EDS, it is also able to convert books to PDF, JPG or PNG. You can adjust the resolution or DPI to optimize the reading parameters. Any books you purchased through the Google Play are in your Google Play Books library. To download your books from there, go to your library at play.google.com/books. Find the book you want. Hold the cursor over that book, then click the menu button in the upper-right corner of the cover. The download will begin. Find the book you want to download in the Google Books search engine. Click the Gear icon in the upper-right corner of the page. Purchase the book. Select “Download PDF” or “Download EPUB”. The download will begin. Books that are out of copyright and in the public domain, can be downloaded as a PDF for free. These books show an eBook – Free button. Click on the button, and you will be prompted to sign in to your Google account, if you are not. Go to “Download”, click PDF or EPUB. The download from Google Books will begin. Google Books searches through the books and magazines scanned by Google and then converted to text via optical character recognition. The Google Books offer access to the largest online body of knowledge, but it has been criticized for potential copyright violations. The project was first announced in 2004. 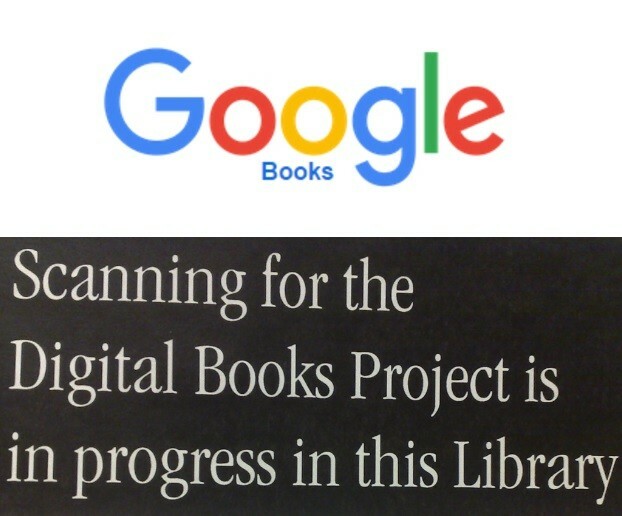 As of 2015, over 25 million books were digitized by the Google Books project. Some years ago, the company estimated that there are about 130 million unique titles in the world, and it intends to scan all of them.